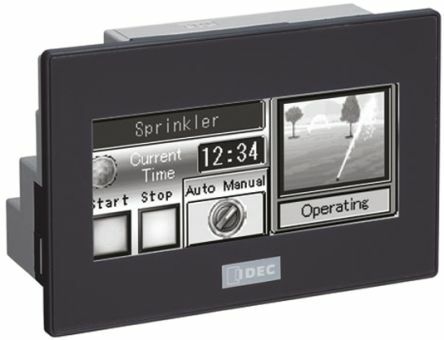 Limit switches operate with the movement of machinery, opening or closing the circuit when movement is detected. 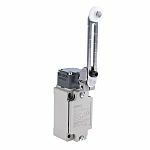 Safety limit switches provide a level of risk reduction over regular limit switches, as they have a positive actuation structure, which means that if a fault occurs they will stop conducting the electrical load. What are safety limit switches used for? 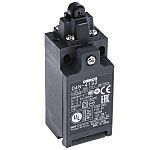 Safety limit switches are used in industrial settings to reduce the risk factor in the event of overcurrent or electrical faults. 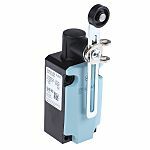 This can be useful in a wide range of applications, from heating and ventilation to the operation of heavy machinery, where normal limit switches might provide a risk if they continued to conduct electricity in the event of a fault. Safety limit switches mainly differ by the type of actuator they have. This can be a hinge, roller, rod or push bolt, for example.They can also vary by the number of contacts and cable entries that they have.